The wind of change has swept across Africa, sparking speculation that the continent is experiencing the equivalent of the Arab Spring – political protest followed by change that spread like a fire across the Middle East from 2010. 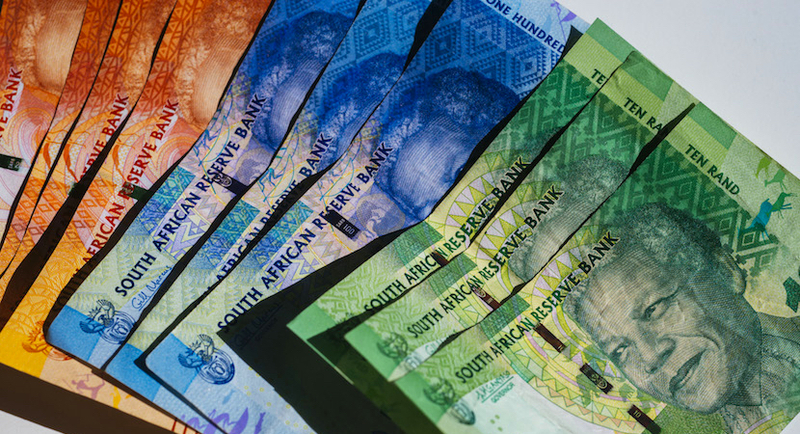 South Africans have been cheered by the rand’s recent strong performance against the US dollar, believing that it reflects a new economic optimism. It’s puzzling that World Economic Forum movers-and-shakers haven’t expelled the evidently corrupt and ethically compromised KPMG from their elite club. 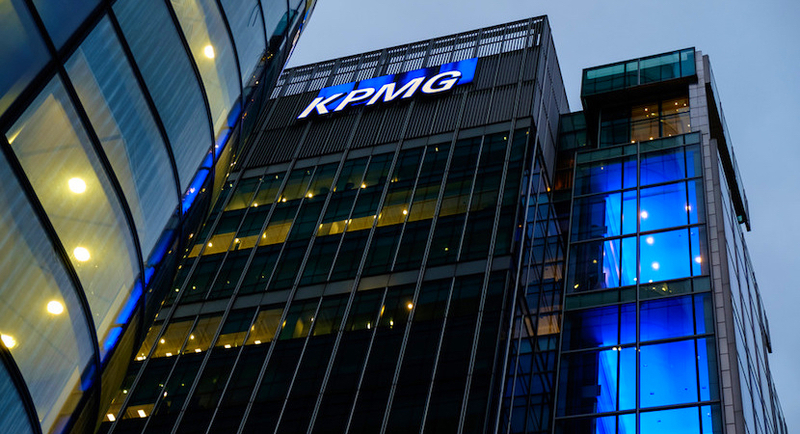 KPMG seems to be feeling the pressure in South Africa as it faces the growing consequences of its ties with the Gupta family. My husband has always insisted he is a poet not a handyman, leaving me to screw in lightbulbs, freshen up tile grouting and call in outside help as needed. 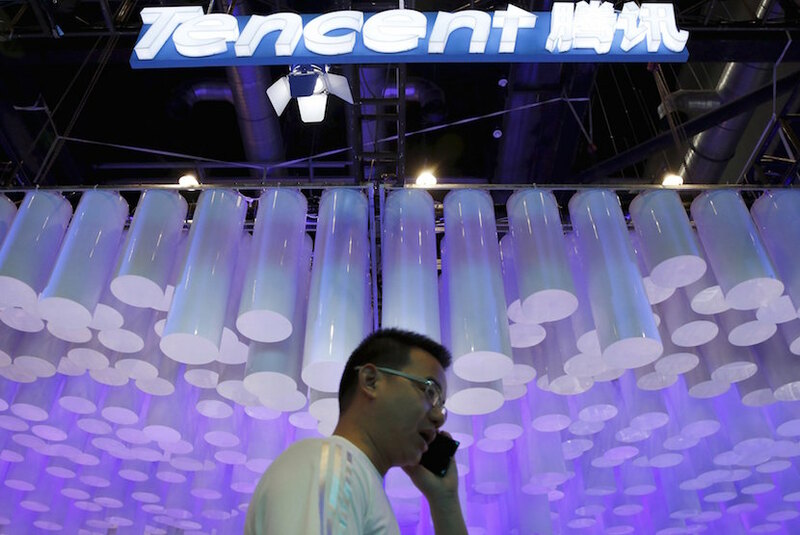 According to the Financial Times, orders for Tencent’s bond sale reached $40 billion, with the company borrowing a total of $5 billion. 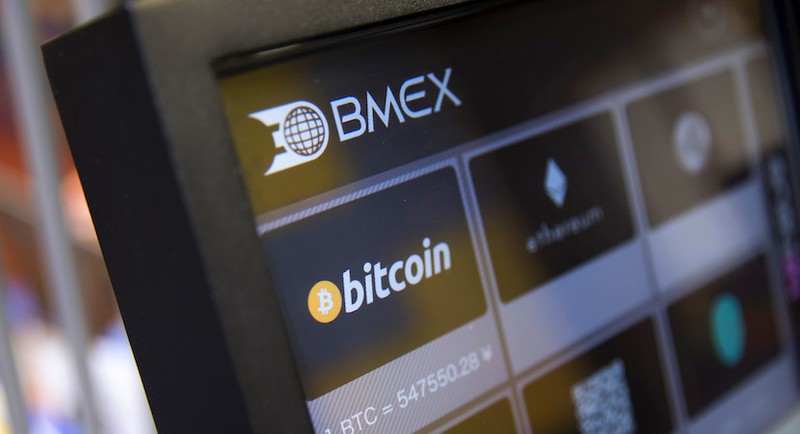 I suspect this will earn me some angry e-mails, but I have a bone to pick with the philosophical underpinnings of speculative assets like Bitcoin and gold. 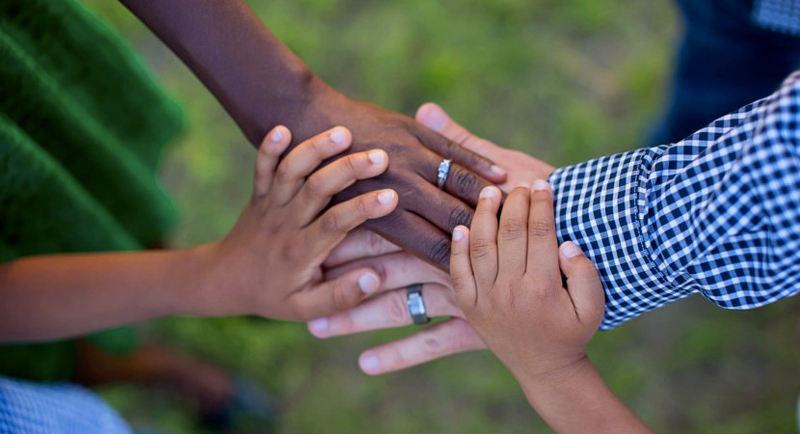 Look around and you’ll see that your boss is drawn to others who have gone through the same schools, share sporting activities or go to the same church. As a way of cooling tempers, Apple is cutting the price on replacement batteries for your older iPhone to $29 from $79 until the end of 2018.